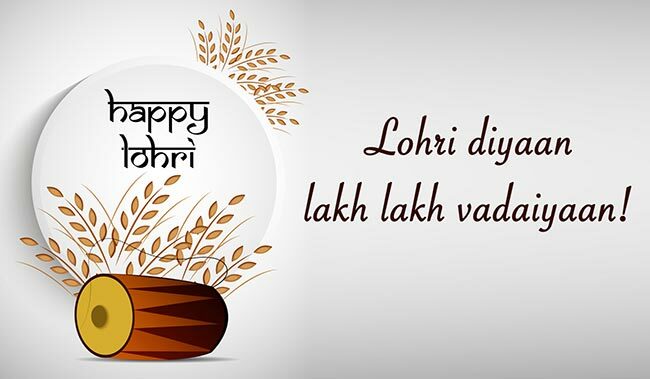 Happy Lohri 2018: The festival is primarily celebrated in states of Punjab, Haryana and Delhi. NEW DELHI: People across North India, particularly Hindus and Sikhs in Punjab, celebrate Lohri marking the end of the longest winter night. The festival also marks the onset of spring and is celebrated with families and friends coming together. This popular winter time Punjabi folk festival is believed to be the longest night of the year in the Lunar calendar. 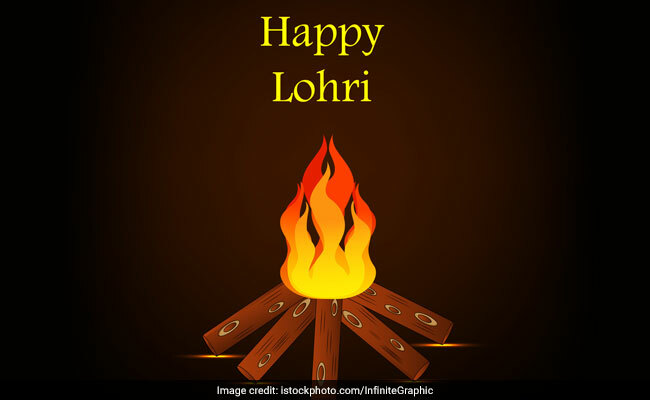 Mostly celebrated on January 13 every year, Lohri commemorates the passing of the winter solstice and is primarily celebrated in states of Punjab, Haryana and Delhi. 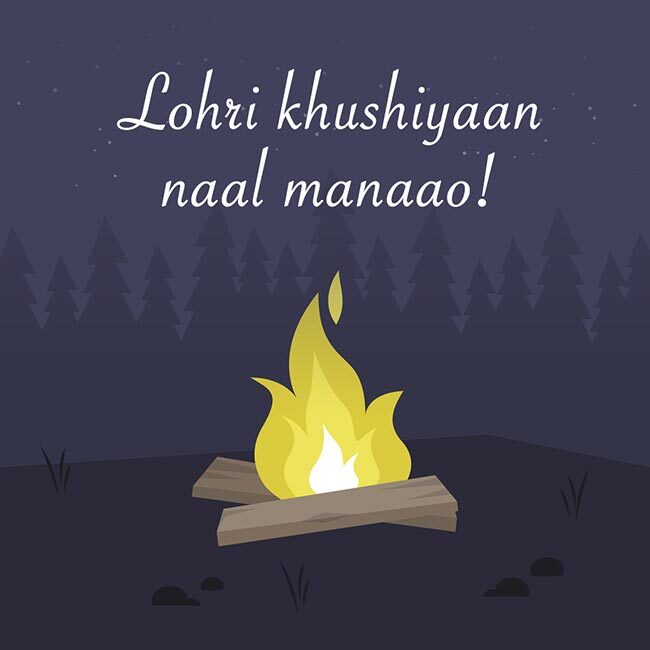 According to the Hindu mythology, after Lohri the days starts getting longer as the sun starts its journey northward. A bonfire is lit at night as people gather around it and throw peanuts, popcorn, jaggery among other things in it while walking around it. Women dress up in their traditional Punjabi attire and celebrate the festival of Lohri. Some celebrate the festival with Punjabi Folklore dance to the beats of a dhol. Known as the winter harvest festival, Lohri is considered to be the beginning of the new financial year for farmers, and is linked with the harvest of rabi crops. It’s a time of the year when people send out best wished to their families and friends. Mubaarak hove sarkaar Lohri da tyohaar. May the warmth of the bonfire, sweetness of gur and rewari remain with you forever. Happy Lohri! Sundar mundariye jor naal gao! Happy Lohri to you and your family! Happy Lohri Images: The festival is celebrated amidst family, friends and loved ones. Happy Lohri, oh mere yaar! Happy Lohri Images: People light up a bonfire and walk around it, throwing popcorns in it. Ral mil ke lohri manao! Happy lohri! Happy Lohri Images: Many families celebrate the night by dancing to the beats of a dhol. Aapko Lohri ki bahut bahut shubhkamnayein.